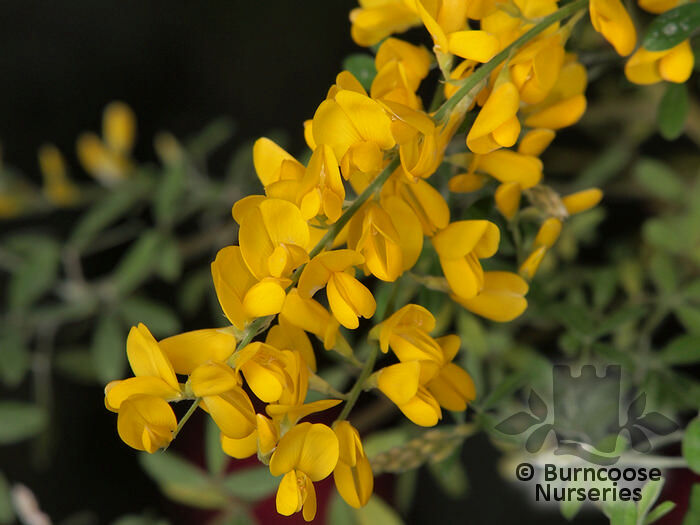 The vivid, golden-yellow Broom of late spring, relishing poor acidic soils and coping with windy, coastal sites. 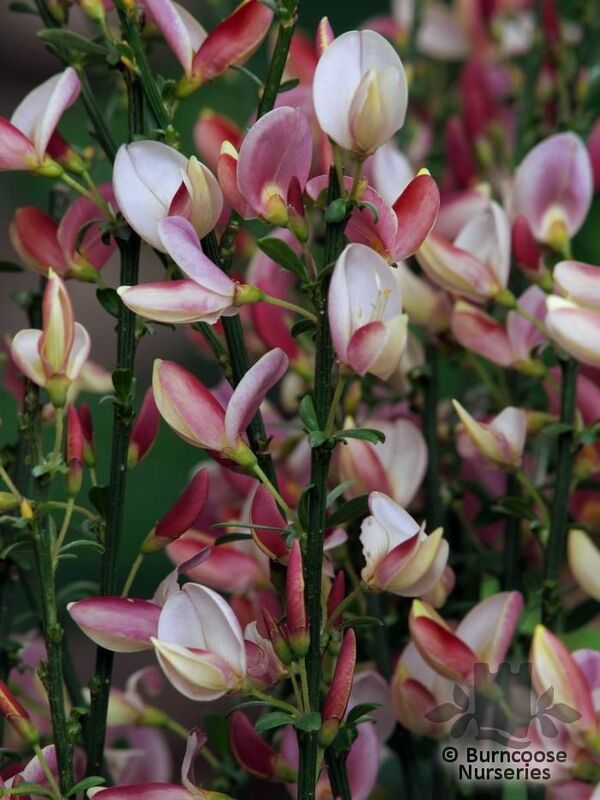 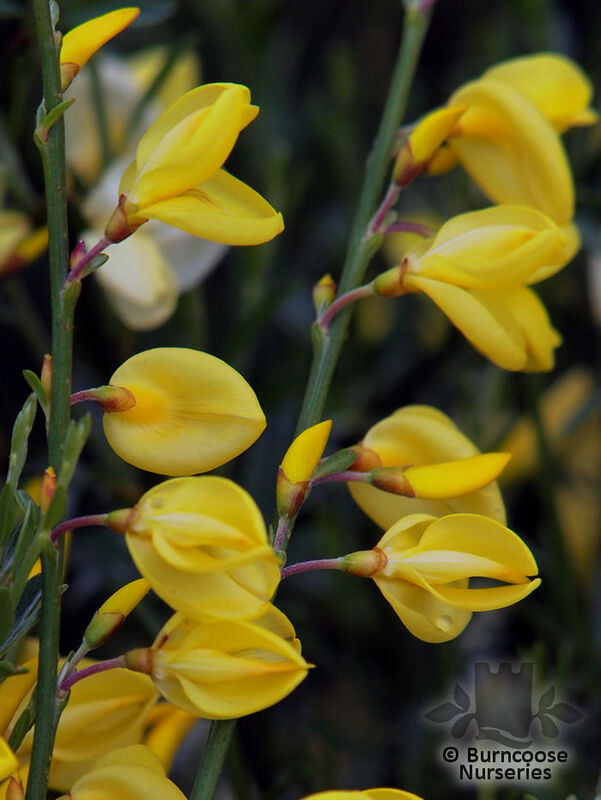 Genus of about 60 species, similar to Genista, of deciduous to evergreen shrubs, rarely small trees, from Europe, western Asia and northern Africa. 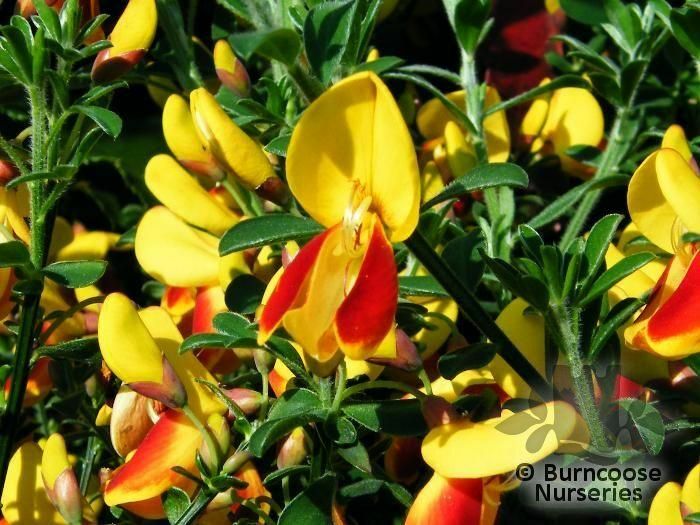 The UK native common Broom (C. scoparius), sometimes known as Scotch broom may have been the emblem of the Plantagenet kings from Henry II, when brooms were known by the latin planta genista. 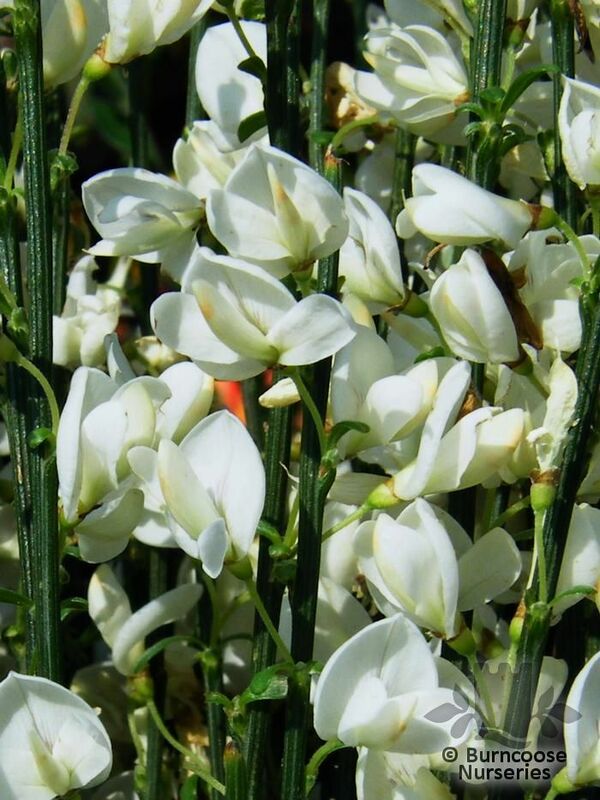 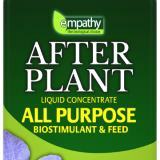 Additional Features	- Good to know - grown for their abundant, sometimes very fragrant, pea-like flowers. 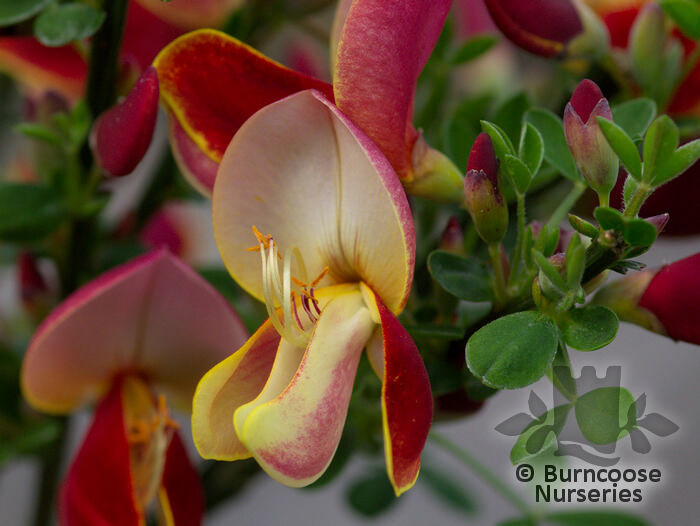 Pests & Diseases - gall mites. 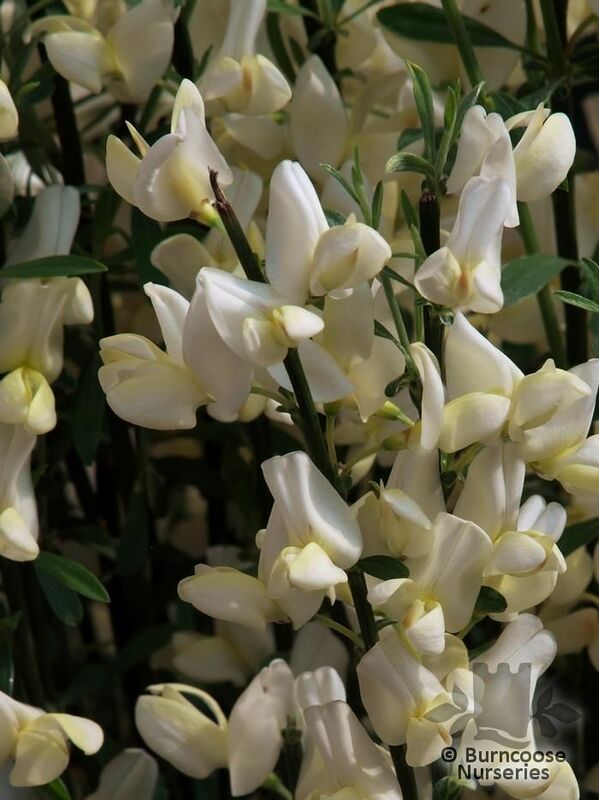 Place of origin - Europe, western Asia, northern Africa. 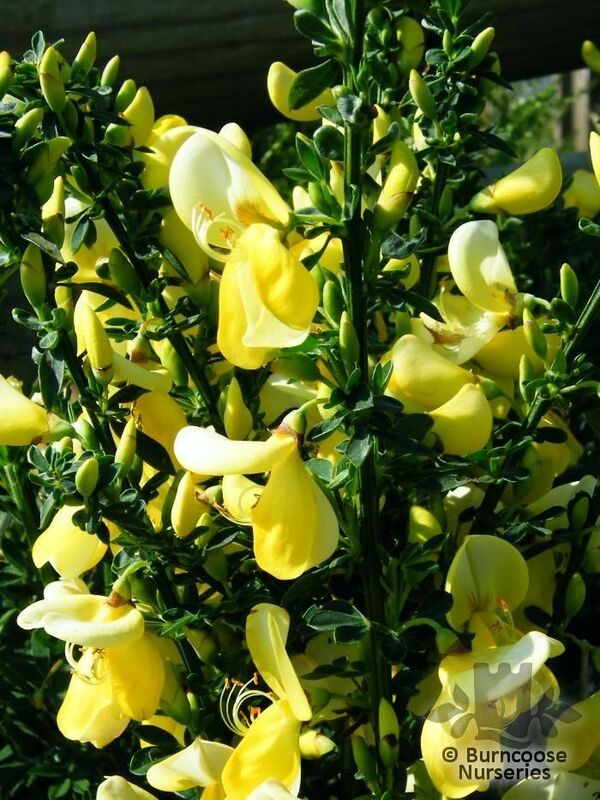 Commonly known as: Warminster broom. 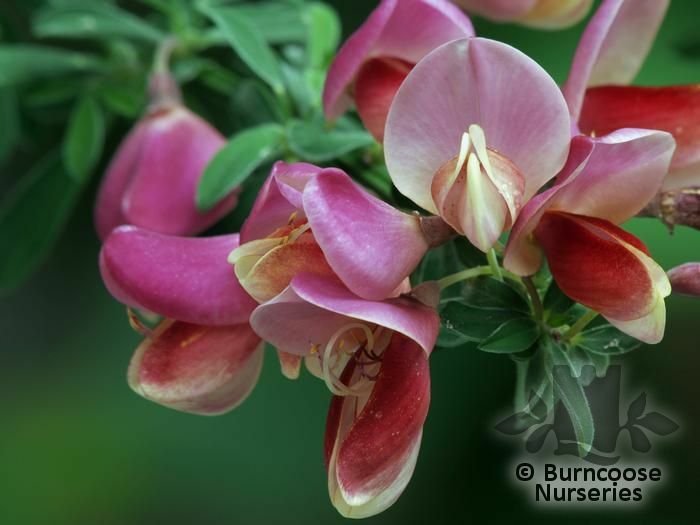 Commonly known as: Common broom.